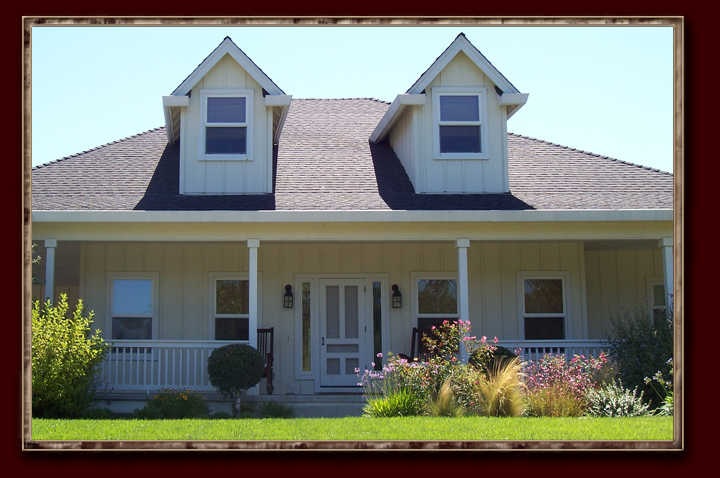 Paul Coates Construction, Inc., located in the town of Calistoga, CA, has been building in the Napa Valley for over thirty years. Our projects range from entry-level affordable homes to multi-million dollar estate-homes, light commercial and light industrial buildings. Please contact us for more information about our services.